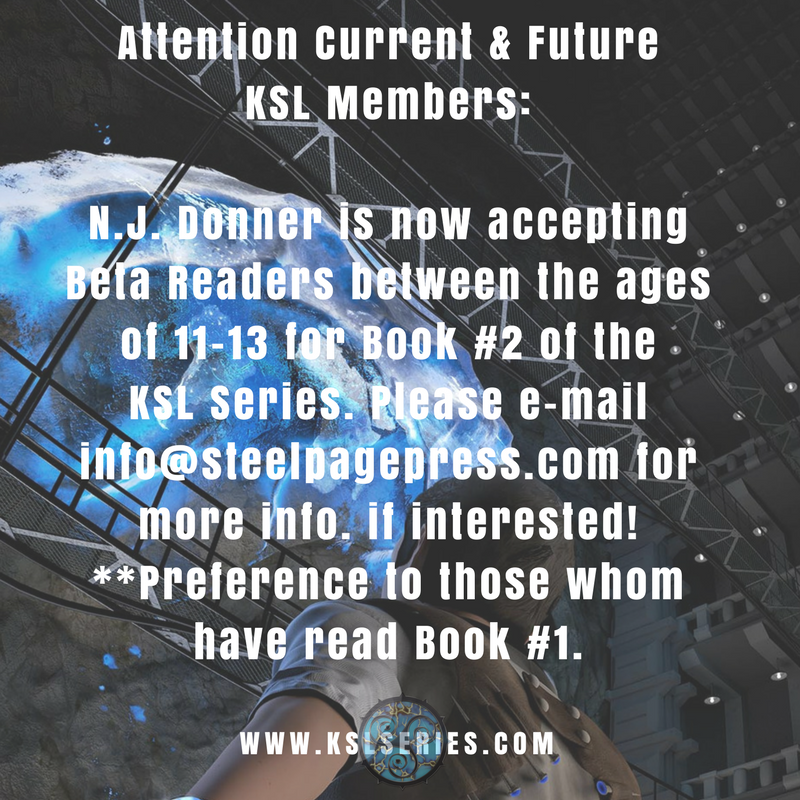 It’s the moment you have been waiting for… N.J. Donner is putting the final touches on book #2 of the KSL Series! 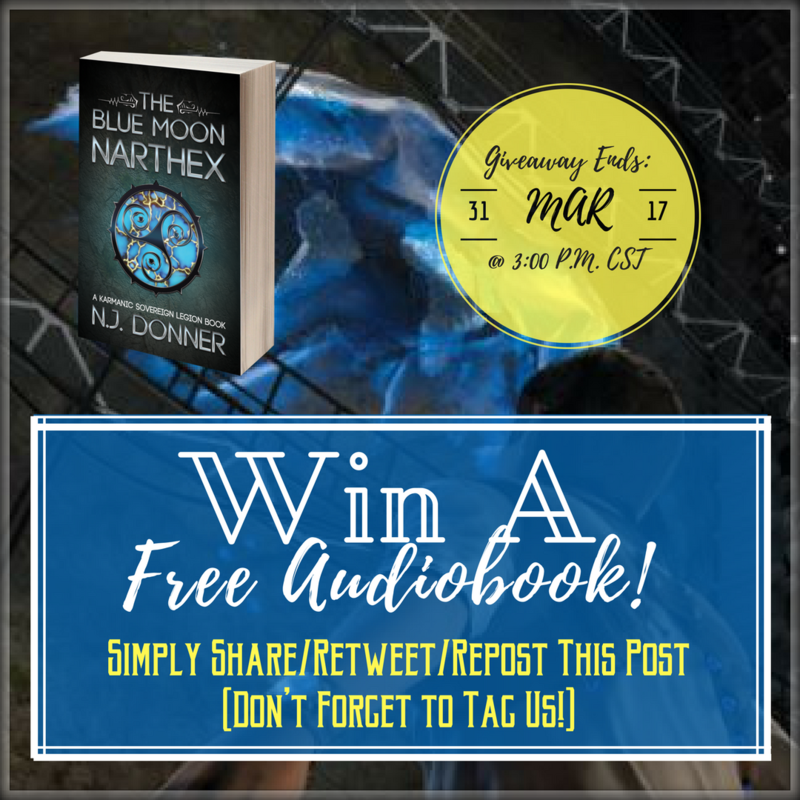 This means we need beta readers preferably ages 11-13 years old that have read book #1: The Blue Moon Narthex. For more information, please e-mail info@steelpagepress.com. Like us on Facebook, Instagram, and Twitter. Publicly share, repost, or retweet the meme above. Winner will be announced 5.30.2017 @ 3:00 P.M. CST. N.J. Donner will be out and about at events in Nebraska. He’d love to meet you and answer questions about the Karmanic Sovereign Legion. Look for him at these events, or schedule him to come to your own group or event. 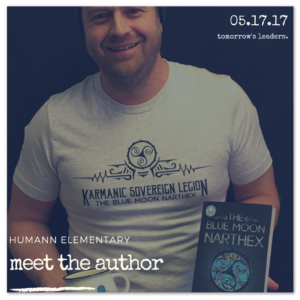 Saturday, May 13 – Ask the Authors Anything! A five-author event at Francie & Finch Bookshop in downtown Lincoln, Neb. Join us between 2-5 p.m. at 130 S. 13th Street. N.J. will be joined by authors Tosca Lee, Lydia Kang, Tonya Kuper and Rosanne Liesveld. Saturday, May 20 – Local Book Expo at The Bookworm in Omaha. Stop by between 1-4 p.m. at 90th and Center. 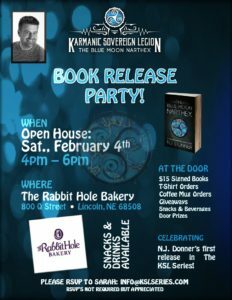 Meet N.J. and other local authors. Coming Later this summer, N.J. will be part of the Author’s Showcase at the 150 Years of Nebraska Storytelling Conference. The event is Monday, August 7, 9-5:30, at Ponca State Park in Northeast Nebraska. N.J. is available to speak to reading clubs, libraries, at youth events, clubs, and classes—anywhere people who love good stories gather. To schedule an appearance email njdonner@steelpagepress.com. When Cole, Sophie, and Britten arrived in Coreseum, they were curious (and worried) about what their roles would be. We all want to know where we fit. We want to discover what we do best. It would be easy if we had a role-finding machine like the one Burton used, but most of must discover our roles by trial and error. I started experimenting with different jobs at a very young age. I was lucky. My dad owned an earthmoving business and his shop was right across the road from our house. By the time I was nine years old, I knew how to drive bulldozers, belly scrapers, and road graders. I got to watch my dad tinker. My first official job was power washing the mud off of the heavy equipment. I had paper routes and, in early high school, I tried telemarketing for two weeks. That role definitely wasn’t a fit. I can’t remember (or I’ve suppressed) what I was even trying to sell. I asked my dad if I could quit. He said I had to find a new job first. That’s when I started working for the local blacksmith. In a rural community, the blacksmith had to know how to fix anything a farmer could break. It was great! I got to learn how machines worked, how to weld, and how to repair almost any piece of equipment. That was a role that fit and one that led to the steel fabrication business that I own today. What I learned from these early jobs is that I’m fascinated with how things work. I enjoy creating things, whether in the real word or on the pages of a book. Want to discover your role? Try a few things out and see what you enjoy and where you experience success. Long before I was creating a world filled with futuristic gadgets, time travel, and secret organizations that help control Karma, I was building the better bicycle. In grade school I was a paperboy. Paperboy was an occupation common in the ancient world (we’re talking the 1980s) when news was printed on actual paper and delivered to people’s homes. Delivery was usually made by a pre-teen boy who threw the paper toward the porch while speeding by on his bicycle. Rogue, rolled-up newspapers often landed in bushes, hit cats, and broke the occasional window. But most of the time, they were right on target. In my small town, the local newspaper came out once a week. The town was divided into ten newspaper routes and I covered seven of them. To get all those papers delivered, I had to customize my bike. My dad and I built a rack that fit over the back of the bike and could hold newspapers on each side. There was even a rack in the center almost as tall as my back. The idea was that my dad would take the bundles of papers and distribute them along my routes. I could deliver one bundle then re-stock with the next. Like most ideas, it looked great on paper. It worked pretty slick most of the time, but hit a few rough patches. Or, I should say, I hit a few rough patches. The rack filled with newspapers made my bicycle so back heavy, that when I hit a bump, or even the smallest curb, the front tire was too light, and I would end up flipping backwards. I don’t know how many times I flipped off that bike and had to end up picking up the piles of papers. Now you know why today most newspapers are delivered electronically. The risk to newspaper boys was just too great. Accidents . 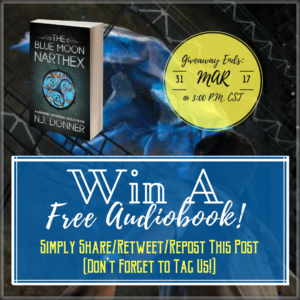 . . & Another Giveaway! Karma would suggest I should be getting regular emergency calls and texts from my kids’ schools. Why? Because I put my poor mom through hell. Sorry, mom. As a child, I was extremely accident prone. My first “major” accident happened on my eighth birthday. (I’ve had plenty of “minor” scrapes including bumps, bruises and breaks, and one finger that has been stitched together more times than I can count.) On my eighth birthday, I was hit by a car when I rode my bike through an intersection without stopping. My face had road burn (ouch.) I broke both of my arms and was in casts for months. I still remember trying to get dressed with two casts and a face covered in healing ointment; it was nearly impossible. In grade school and middle school, I had numerous concussions. My head got bumped so many times, I had to wear a helmet even when I played basketball (go ahead and poke fun at me.) Did that deter me from sports and high-risk adventures? Not at all. In high school, I was thrown out of two cars in roll-over crashes which resulted in even more broken bones and stitches. I wasn’t driving either time. So yes, I’m lucky (and grateful) to be here. I’m glad my parents let me continue to take risks and have adventures. Who knows? Maybe some of those bumps on the head opened the creative spaces in my brain! Feel free to ask me questions as I get to know you all better. 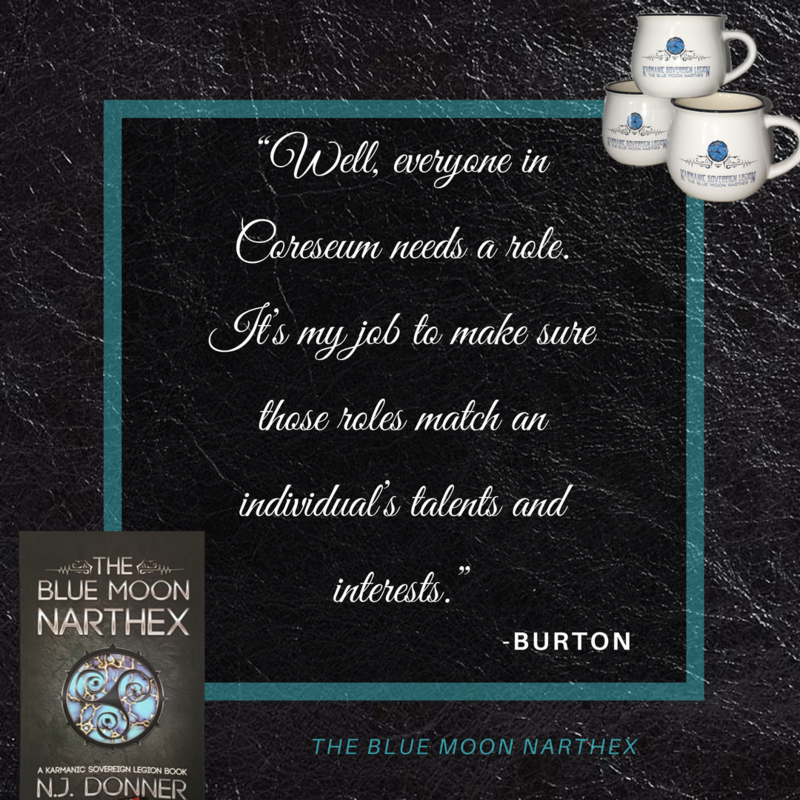 Buy The Blue Moon Narthex on Amazon . . . Psst…it’s on SALE right now! Screenshot your review(s) — no limit: can post on all three. If you do not win the first month, no worries! Your entry will carryover to the following month for the next drawing. E-mail your screenshot(s) to info@kslseries.com. Done! 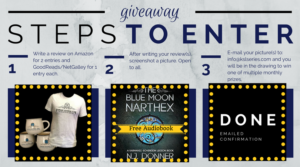 You are now entered to win a t-shirt, mug, & a free audiobook promo code! Good luck and thank you for all of the continuous support of The Blue Moon Narthex. 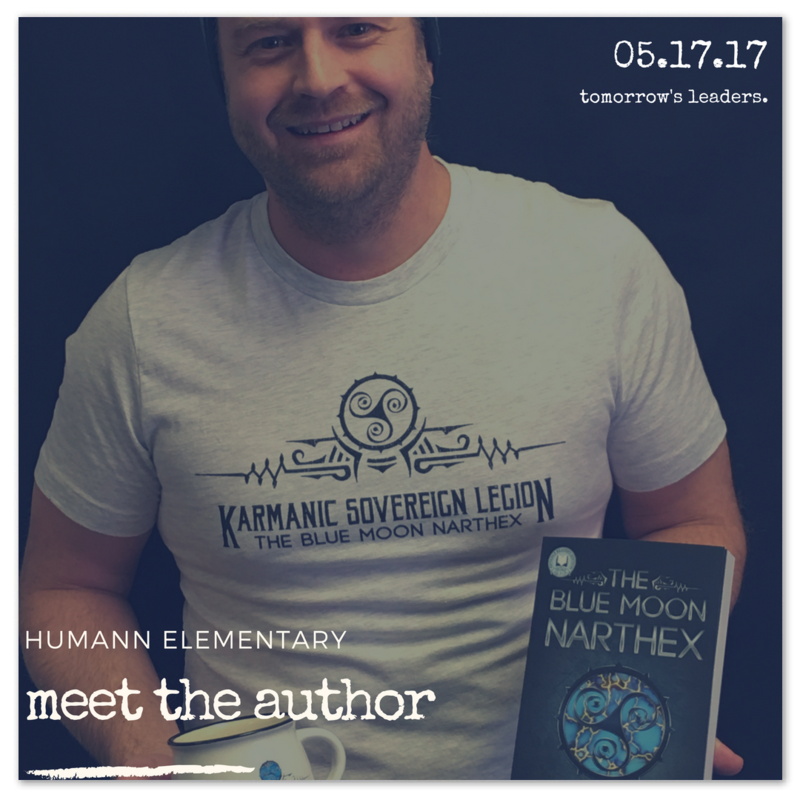 I am ecstatic with all of the kind words from all of you; it pushes me even harder to finish The Kin Larsi Agenda: Book 2 of the KSL Series. 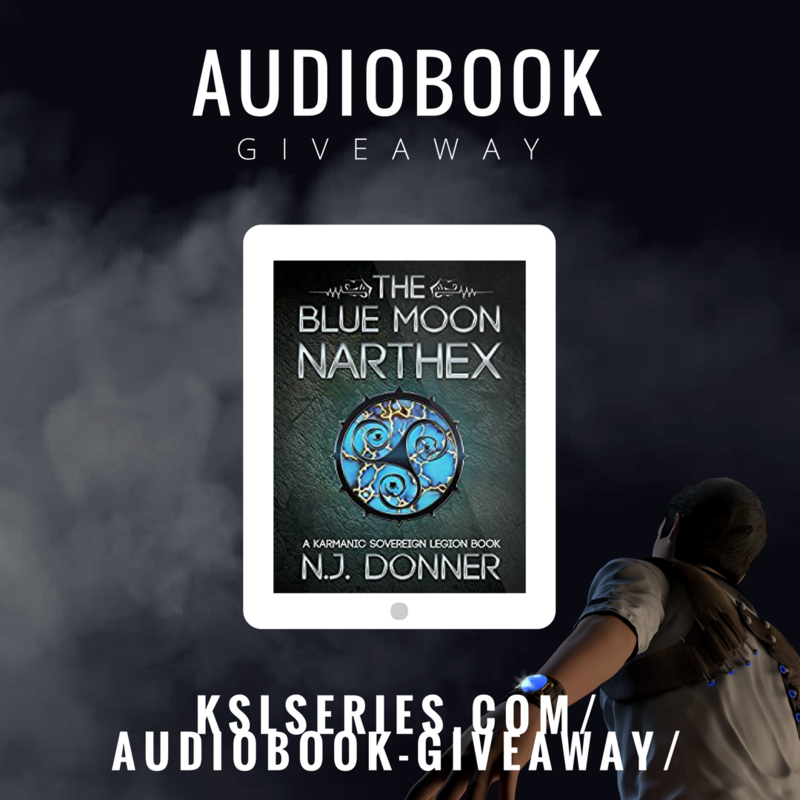 It’s just six days until the release of The Blue Moon Narthex, but I can’t leave you hanging, curious about the strange gift Norm gave Cole at the end of the third chapter. You’ll find the link to chapter four below. Several readers have asked how I came up with ideas for settings. First, I picked an era of history that has always fascinated me. I found a picture of an old estate that I used as the setting for Cole’s house and the grounds in the first chapter. 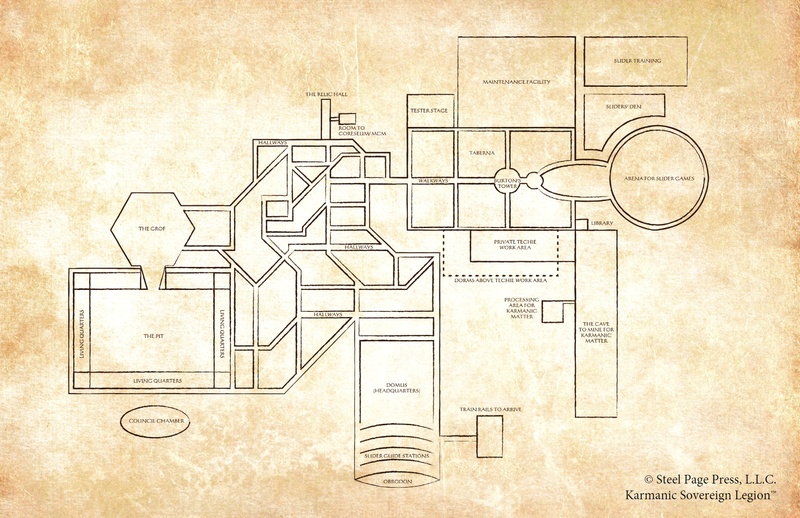 The picture seemed to suggest a place that would have secret passages and hidden gates. Well, I won’t keep you waiting…. If you missed the first three chapters, you can read them here. 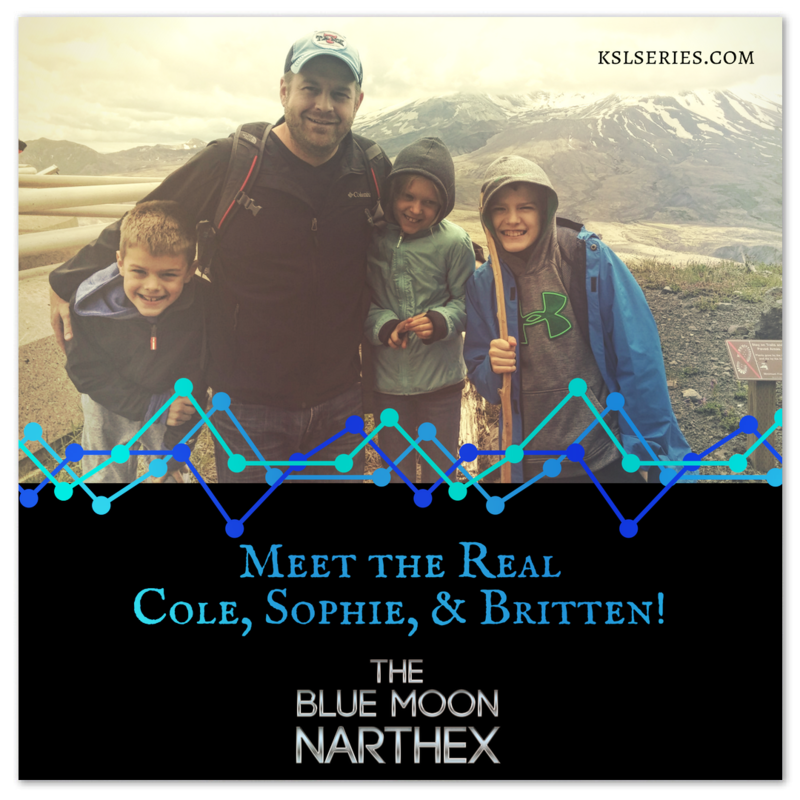 The Blue Moon Narthex releases next Tuesday, February 7th. Pre-order your copy here! Personalized, autographed copies are available here on my website! 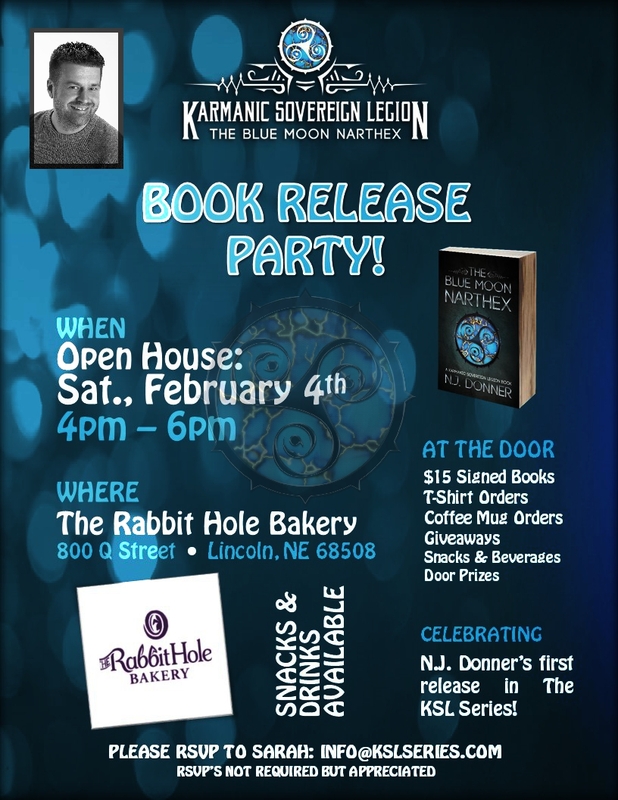 My book launch party is tomorrow (see flyer above) here in Lincoln, NE; I hope to see you all there! Everyone Needs a Good Dog. Chapter 3 of The Blue Moon Narthex! You’ve met one of my favorite characters in the book, Norm’s dog, Diesel. Every story needs a good dog. I’ve known several good dogs in my life and Diesel, a black Labrador, who’s name and likeness were not changed, was the maintenance manager’s dog at my steel company. We miss you, Diesel; you were loved by everyone. We currently have two dogs in our home, including Elka our five year old German Shepherd and Gunner our eight month old yellow lab who joined our family during Adopt-A-Shelter-Pet Month last October. Want to read more about Diesel, Norm and Cole? I’m sharing the third chapter today! 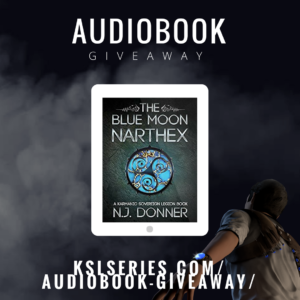 READ CHAPTER 3 OF THE BLUE MOON NARTHEX TODAY! Don’t forget to share your questions and comments below. 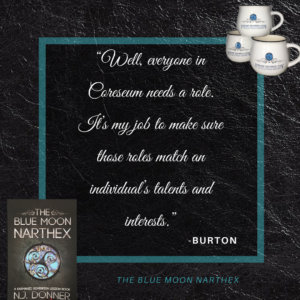 We’re less than two weeks away from the release of The Blue Moon Narthex. You may pre-order your copy here!.